Our Slim-Line is an attractive, cost effective compact calculator available in your choice of a round or square corner design. Also choice of three frame finishes, in satin clear, satin black or satin bronze. Dimensions: 3-1/4" x 5". Adhesive back for easy attachment to any counter surface. 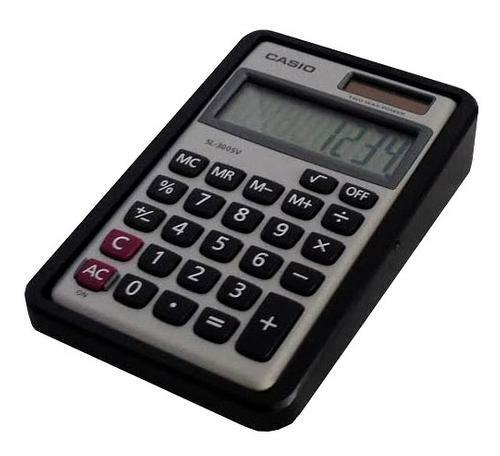 Economical Slim-Line calculator in choice of round-cornered or square-cornered design. Also choice of three finishes: satin clear, satin black or satin bronze.